Faksimile Verlag has always concerned itself with the evolution of French book painting, which so often played a pioneering role in the history of art. Hence, it made sense, as early as 1995, to devote every attention to that French king who originated the French royal family’s bibliophilia and to whom we owe so many unusual illuminated manuscripts: Louis IX, Saint Louis. His Crusader’s Bible, laid out exclusively as a pictorial bible and formerly known as the Shah Abbas Bible, is fascinating in that we suspect that its painters were the Masters of the Sainte Chapelle. They carried their monumental narrative style over into the painting of books. The Morgan Crusader’s Bible, for Louis the Saint, is an incredible example of western illuminated manuscript, and combines all the monotheistic religions. 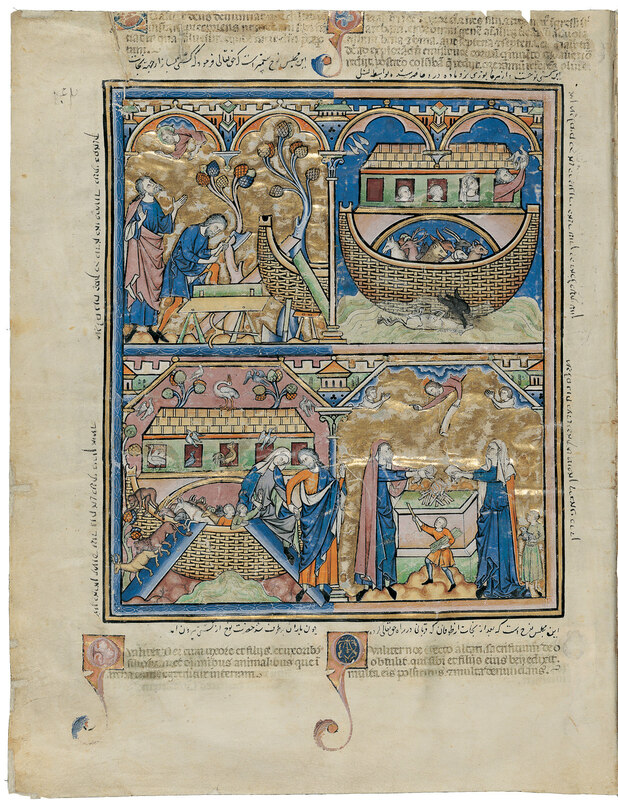 During its turbulent history, the manuscript, with subsequently added Latin, Persian and Judeo-Persian picture texts, lost two fragments (kept in the Bibliothéque nationale de France and the J. Paul Getty Museum in Los Angeles) which could only be reunited with the main element thanks to the facsimile edition (today in the Pierpont Morgan Library, New York). The Peterborough Bestiary shows the wonders of the animal world through Gothic illumination. Only a few decades after Louis IX was canonized, the young French queen Jeanne d’Evreux received the gift of a book of hours, half of which was dedicated to her great-great-grandfather’s miraculous deeds. But the significance of the Hours of Jeanne d’Evreux (The Metropolitan Museum of Art, The Cloisters, New York) lies not only in this testament to the early veneration of Saint Louis, but also in the fineness of its approximately 700 grisaille illustrations, which Jean Pucelle added as decoration next to the manuscript’s small, but brilliant miniatures. Had it not been for technical innovations, it would have been impossible to release this treasure to the world of scholarship and bibliophilia. For the first time, a facsimile can be experienced under the magnifying glass without any discernible difference, as if it were the original. The new Gothic art spreading from France during the 13th century sent the well-developed English book arts off in new directions like no other style. The Trinity Apocalypse, today in the Trinity College in Cambridge, is the most famous Gothic Apocalypse in England. Besides the Lambeth Apocalypse, which had some time ago been reproduced, the exceedingly rich Trinity Apocalypse, the most famous of all apocalypses from the Gothic era, is an imposing example of this book painting. 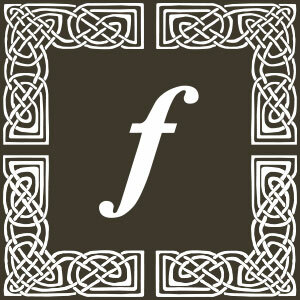 On 71 large-format miniatures with more than 100 individual pictures, it illustrates all aspects of English Gothic. During the second half of the 13th century, a book painter, William de Brailes, stepped out of anonymity for the first time. This artist created a wonderful picture cycle for the Old and New Testament, which today is divided between two continents. In the internationally renowned facsimile edition, the Oxford Bible Pictures, decorated with finely chased gold leaf, are united again. The marvelous ivory cover also makes this work a jewel of modern book art. 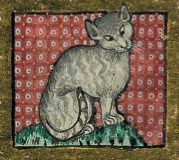 The Peterborough Bestiary shows us wonders of the animal world in 104 Gothic miniatures. 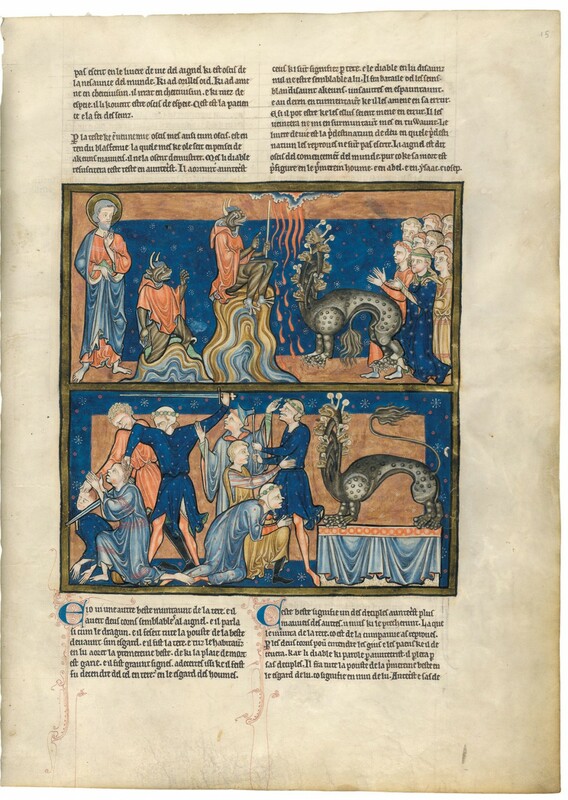 This book of animals, illustrating knowledge from Antiquity up to Isidore of Seville in text and pictures, not only shows clearly the Gothic era’s understanding of nature, but also conveys to us the medieval symbolic world of the fauna like no other illuminated manuscript has done. The challenges of Gothic art were many, but it was also too beautiful a style to be left dormant in an inaccessible collection. 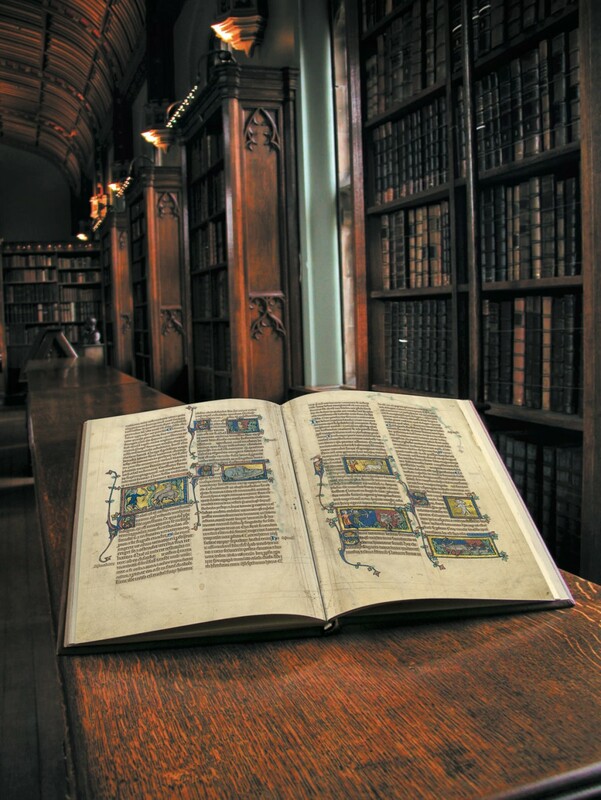 We are so very lucky that publishers decided to gift us with these jewels of the Gothic illumination! What do you think? Any favorite? Leave a comment and let us know!